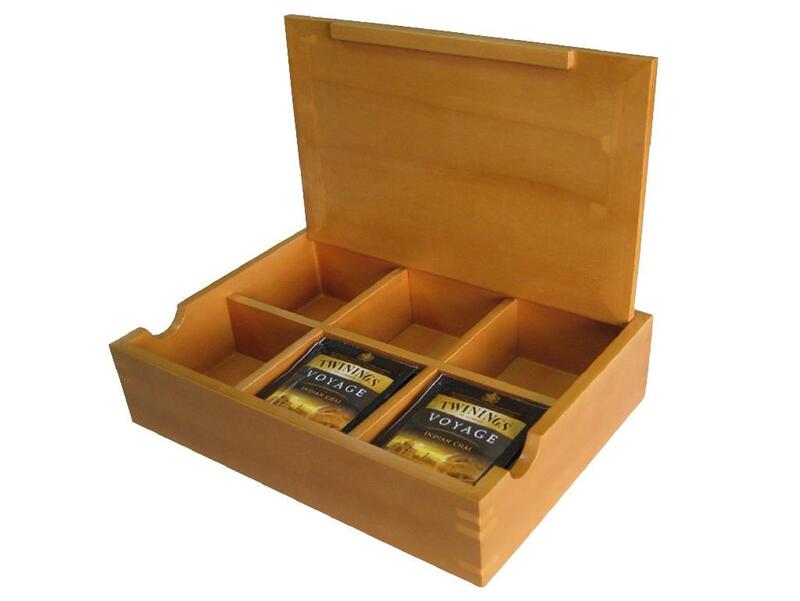 This newly designed beautiful tea wooden chest is one of our exclusive wooden tea chest lines. 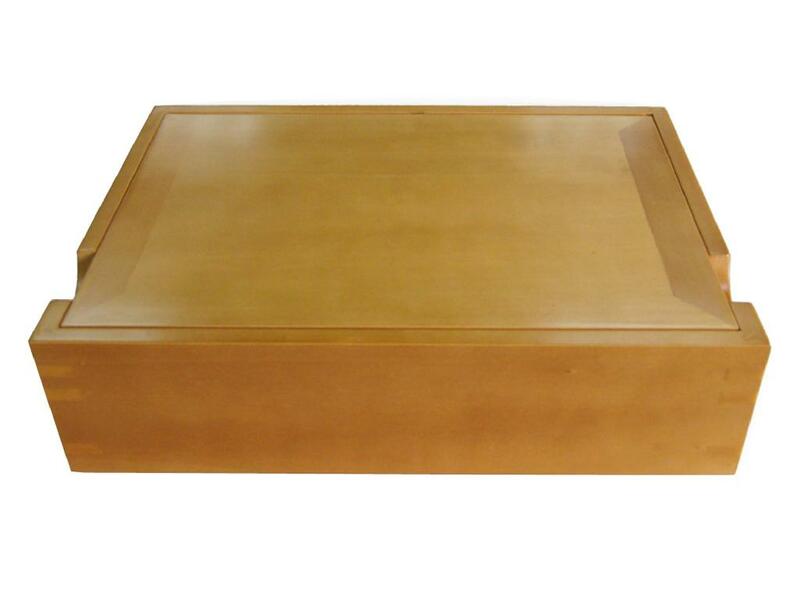 This elegant tea cjest has a light brown, high gloss finish which shows through to the beautiful underlying wood grain. 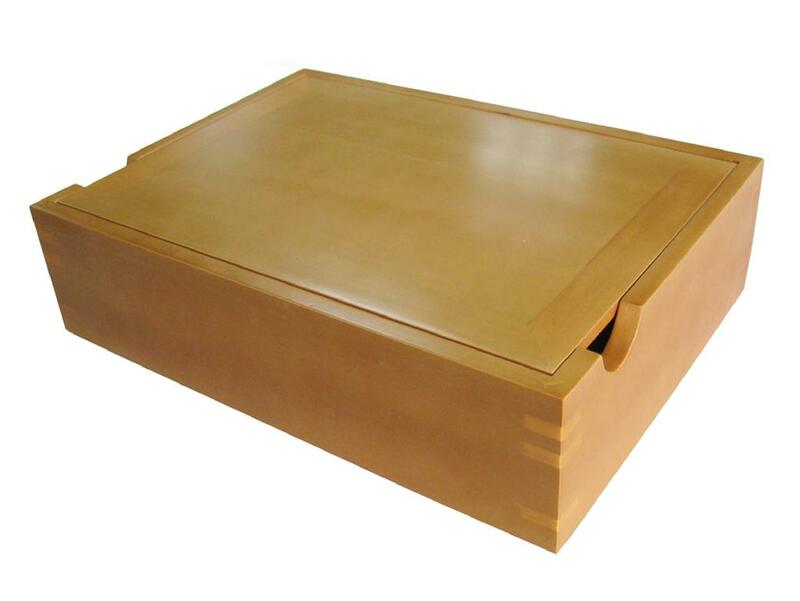 Also features on this tea wooden chest are specially designed wood hinges and opener on the front. Dimensions: 253x183x64mm. We take great pride in manufacturing the highest quality, custom made wooden tea bags boxes and tea chests for each and every customer. We have the skilled workforce and expertise required to meet any and all of your wooden box needs.